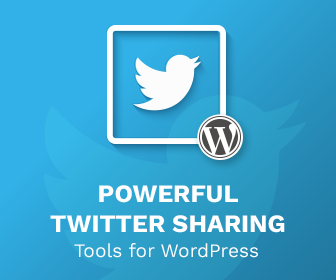 Today I’m delighted to announce the release of Inline Tweet Sharer 2.1! This update makes a few changes to the length of your inline tweets. Twitter – late last year – increased it’s character limit to 280 characters. This update now makes it possible to you to make Inline Tweets up to 280 characters before getting shortened.